Driving anywhere can be dangerous, but the level of risk does rise in the country. 2015 statistics showed that over half the fatal accidents that occurred in Victoria were in regional areas, despite only a quarter of the Victoria population living outside of the city. This statistic is common across Australia. 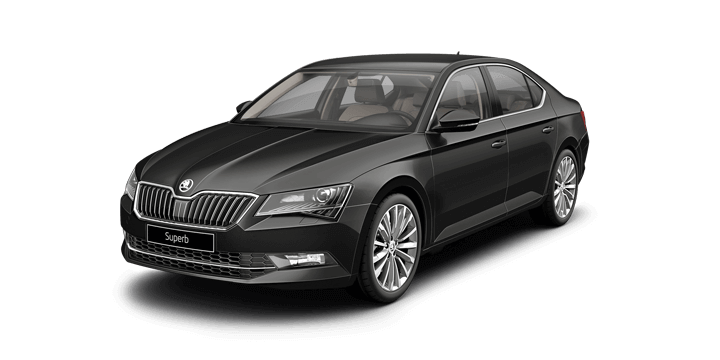 So, if you are heading out to the country in your Skoda Octavia, Perth drivers need to know how to stay safe. In Australia, there are large distances of open roads between our towns and cities. 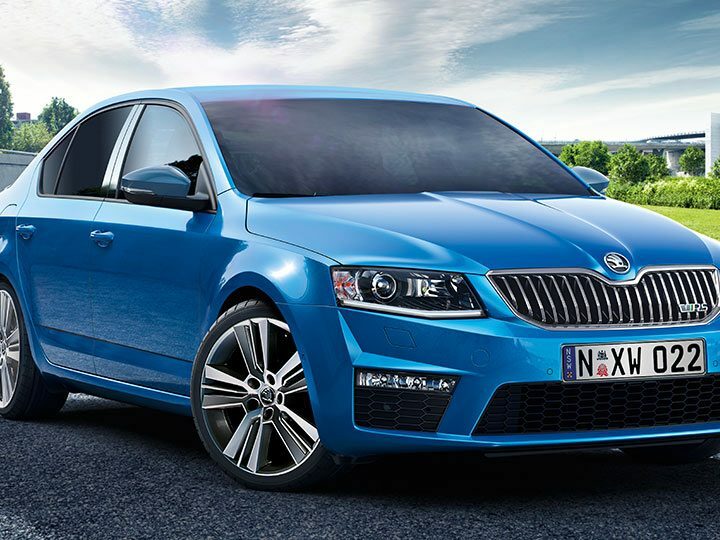 This translates into long hours of driving and a greater risk of feeling fatigue. Planning ahead for your trip with a realistic timeframe is an essential aspect of safety. You also need to try to rest beforehand to minimise the risk of feeling tired when you leave. When you’re on the road, you need to take regular breaks every few hours. You should also plan to stop if you start to feel signs of fatigue. 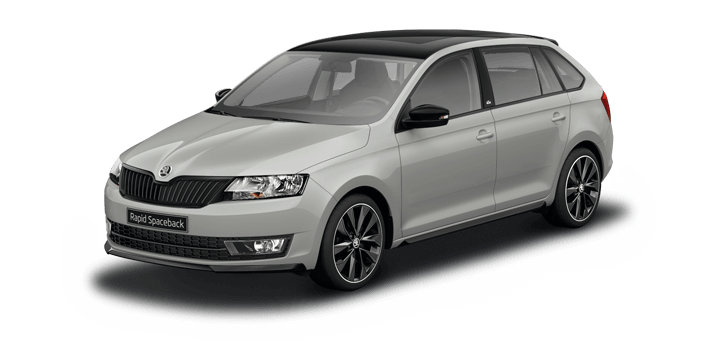 The Skoda Octavia 2018 is equipped with fantastic storage options, so take the opportunity to pack for your trip accordingly. If you are planning a longer journey, you will need to pack a few supplies just in case. In addition to the basic equipment to change a spare, it is a good idea to carry a first aid kit, some snacks, water, a multi tool, paper towels, a blanket and mobile device chargers. In the urban streets, it is so nice to have a run of clear road, many of us step on the gas and drive to the speed limit. Out in the country, the matter is a little more complex. 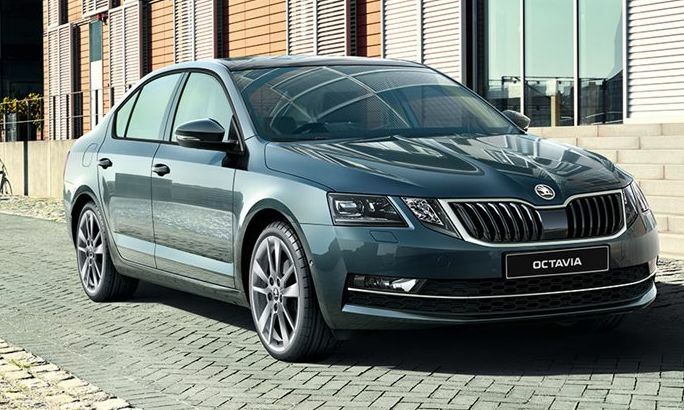 When you take your Skoda Octavia out into the country, you will be on unfamiliar roads, with a myriad of challenges, including uneven road surfaces, and unexpected tight bends. 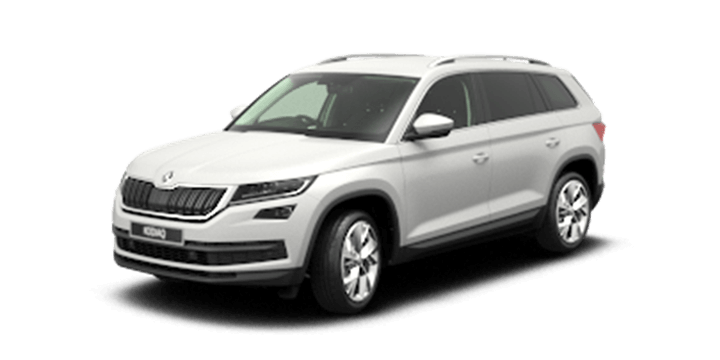 Add in glare, rain, pitch black nights, and it can be a challenge to simply stay on the road. 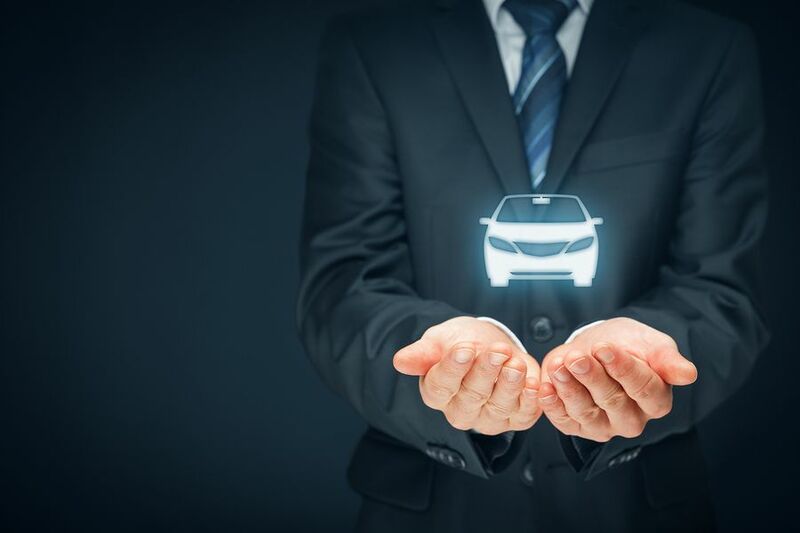 You need to be aware of these risks and act accordingly with smooth acceleration, braking, and steering. Above all remember that the speed limits are a guide and drive to suit the conditions rather than the number on the sign. It sounds obvious, but many drivers overlook that there is a lot of wildlife in Australia. Wild animals are especially active at dawn and dusk and can act unpredictably. For example, kangaroos can appear suddenly and cause massive damage if they impact. You can lower the risks by not driving during these times. However, if you need to be on the road, drive slowly and be vigilant. If you do see an animal near your path, safely brake and either wait for it to move or give it plenty of space. 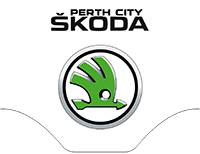 If you are thinking about a Skoda Octavia, Perth drivers should visit us. 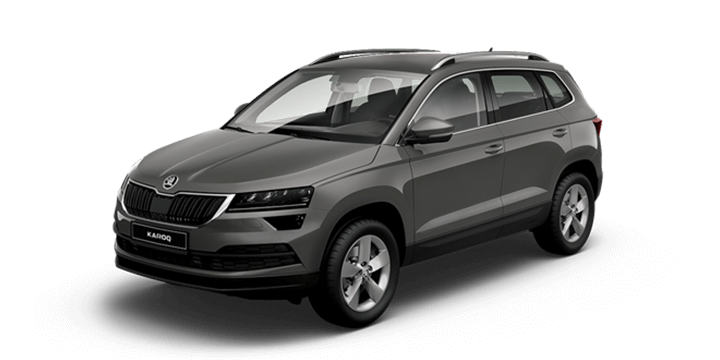 Our sales team is on hand to answer any queries about the Skoda Octavia, price deals, and current offers. 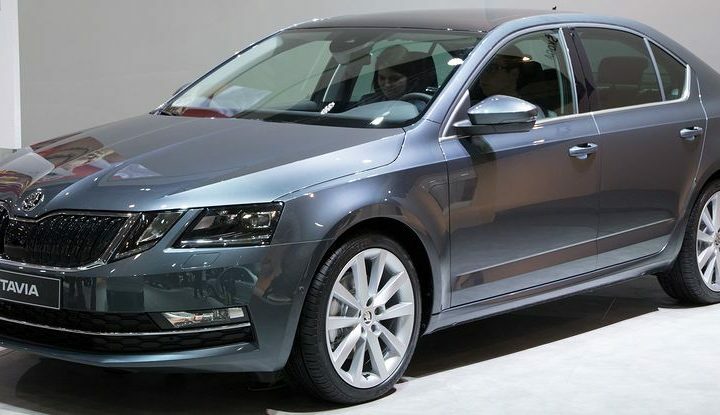 We can also arrange your Skoda Octavia test drive. 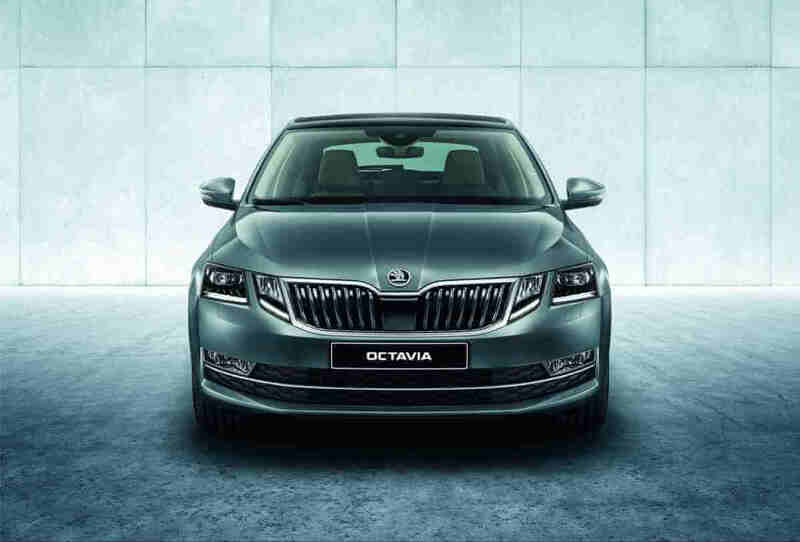 Active Info Display for the Skoda Octavia in Q4?